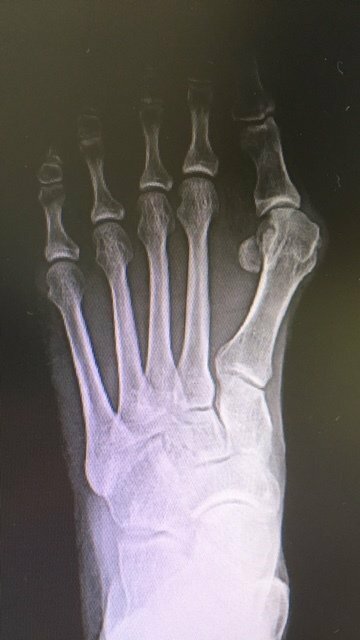 Halluks Valgus is a complex foot deformity including abnormal angulation of the metatarsals, toe bones and imbalance of the soft tissues. Therefore knowledge of the specific deformity pattern for every patient is very important to achieve correct treatment to prevent deformity recurrence and reoperations. Physical examination and interpretation of the x-rays are done by expertised foot surgeons and validated treatment options are chosen. 1. Your treatment is carried out by a team of subspecialized orthopedic surgeons using scientifically proven methods. Orthopedics & Traumatology covers a broad spectrum of diseases and treatments and is one of the most rapidly evolving specialties of medicine. It is unrealistic to expect a single surgeon to keep abreast of developments & be experienced in all the subspecialties of orthopedics. 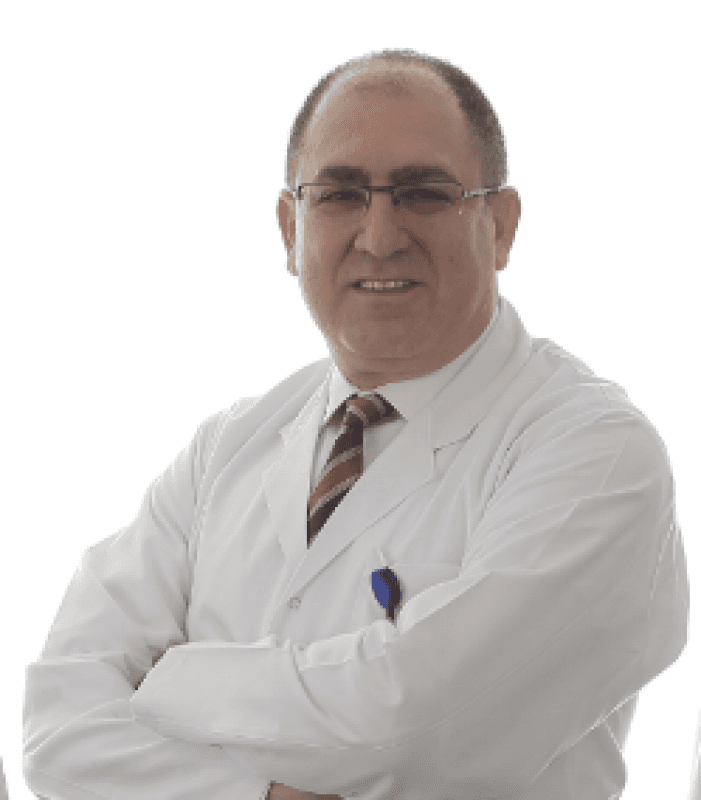 Çankaya Orthopedics is a team of 14 orthopedic surgeons (6 of them full professors), and we cover all the subspecialties of orthopedic surgery. Our surgeons are highly trained and specialized in Arthroscopic Surgery & Sports Injuries, Adult Reconstruction & Arthroplasty (Hip, Knee Shoulder & Ankle Replacements), Spine Surgery, Trauma Surgery (Fractures & Soft Tissue Injuries), Foot & Ankle Surgery, Pediatric Orthopedics, Orthopedic Oncology (Cancer Treatment), Hand & Microsurgery. You can find the CV's & scientific achievements of our surgeons in our website under the menu heading "Medical Staff". Medical evidence shows that, experience & surgical volume have a positive effect on the results of surgery. We perform about 2000 orthopedic surgeries a year, this is one of the key factors in achieving excellent results. Please click here to view the details of our surgical statistics. 2. Your treatment is planned and performed by an experienced team of surgeons & medical specialists. All of our patients are evaluated before and after surgery in the bi-weekly staff meeting of 20 medical specialists that are directly involved in your treatment. This meeting brings together orthopedic surgeons, neurosurgeons, plastic surgeons, radiologists, anesthesiologists, physical therapy specialists & physiotherapists. Many of these meetings are attended by surgeons, sports medicine and physical therapy specialists working in other institutions as an educational activity or to consult their patients. Complex cases and patients with previously failed treatments are discussed with the contribution of all involved professionals and a management strategy is formulated. All the X-rays of the operated patients are reviewed to ensure a perfect outcome. 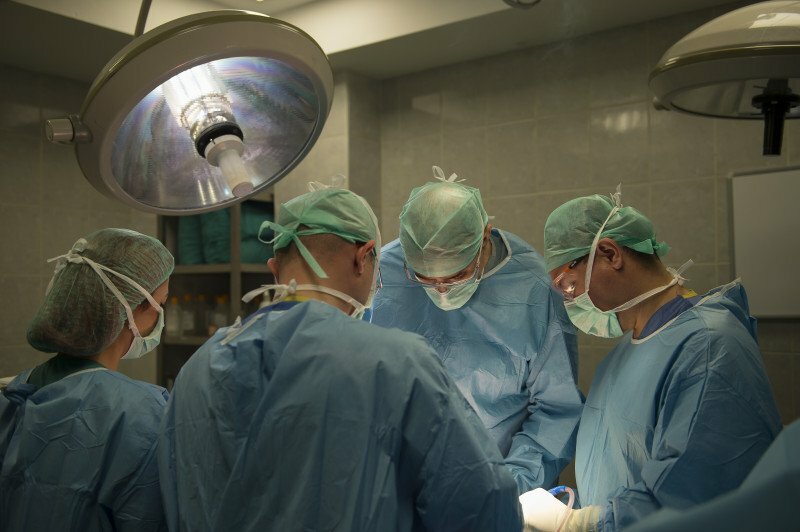 All spine surgeries are carried out with the collaboration of an orthopedic surgeon & a neurosurgeon. All orthopedic procedures are performed with at least 2 orthopedic surgeons. Plastic surgeons are involved in operations requiring complex soft tissue reconstructions & microsurgery. Residents do not perform surgery and surgeons from other institutions & fellows may be present only as observers. If rehabilitation is needed after surgery, it is carried out by a team that already knows your requirements and the surgical procedure. 3. State of the art imaging is used to diagnose your condition & plan surgery. Imaging begins with high quality X-rays. These X-rays are stored digitally and cannot be lost or damaged. Advanced disease specific computed tomography & magnetic resonance imaging protocols are used to diagnose your condition. These images are interpreted by an experienced musculo-skeletal radiologist who is always present during the staff meetings. Surgical planning of femoro-acetabuler impingement involves digital dynamic simulation of the disease and treatment using 3 dimensional computed tomography & specialized software. Precision is the key for lower extremity osteotomies and limb lengthening; these are digitally planned using a dedicated software program. Patient specific total knee prosthesis templates are manufactured using a dedicated 3D computed tomography scan that is sent to the implant manufacturer abroad. 4. Operating theaters and surgical equipment are designed and optimized for orthopedic surgery. Advanced surgical techniques require specialized equipment and state of the art implants. 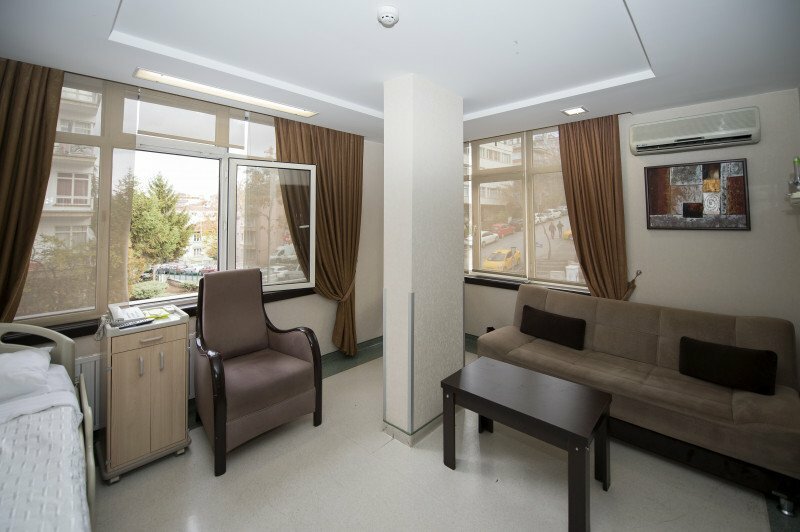 Çankaya Orthopedics performs surgeries in Çankaya Hospital with 5 optimized orthopedic operating theaters. Advanced imaging and surgical instruments for arthroscopic surgery of the hip, knee, shoulder and ankle; 360 degree rotating radiolucent tables for spine surgery, advanced floroscopic imaging systems, operating microscopes, full range of trauma & arthroplasty implants and sets are available on site. Operating rooms with HEPA filter ventilation systems and strict hygiene and sterility protocols and dedicated infection control measures ensure minimal post-operative complications due to operating room environment. Çankaya Hospital was awarded the JCI (Joint Comission International) Quality Certificate for its high quality standards, being one of the few hospitals in Ankara fulfilling the requirements of the certificate. 5. Quality (not cost) is our priority when choosing implants and disposable materials used for your surgery. Only the highest quality implants are used for knee, hip, ankle, shoulder arthroplasties and plate-screw systems & intramedullary nails for trauma surgery. We only use implants that have a proven track record for efficacy and durability in the literature and implant registries. Your surgeon will decide on the type of implant most suitable for you after a physical examination and evaluation of your imaging studies. An "implant passport" is given to all patients after surgery with barcode stickers detailing the make, model and size of the implant, this will come in handy for later reference and follow-up. All implants used in your surgery are compatible with magnetic resonance imaging (MRI), therefore MR images of the operated area or any other body part can be safely performed. Patient specific & custom implants are available if you choose or your surgeon decides that these are necessary. 6. Due to the efficient organization of the team and hospital your treatment continues uninterrupted for 7 days a week. Fully equipped operating rooms and implants are available 24 hours a day for emergency surgeries. The waiting period for elective (planned) surgeries is less than 1 week. You can easily contact your surgeon for questions and emergencies. In the unlikely event that you cannot reach your surgeon, the rest of the team is available to help you with your problem. 7. Pain management and patient satisfaction is very important for us. Orthopedic procedures, like all other surgeries are painful. Increased pain results in poor recovery &rehabilitation and delays hospital discharge. We take postoperative pain very seriously and employ special measures to minimize it. 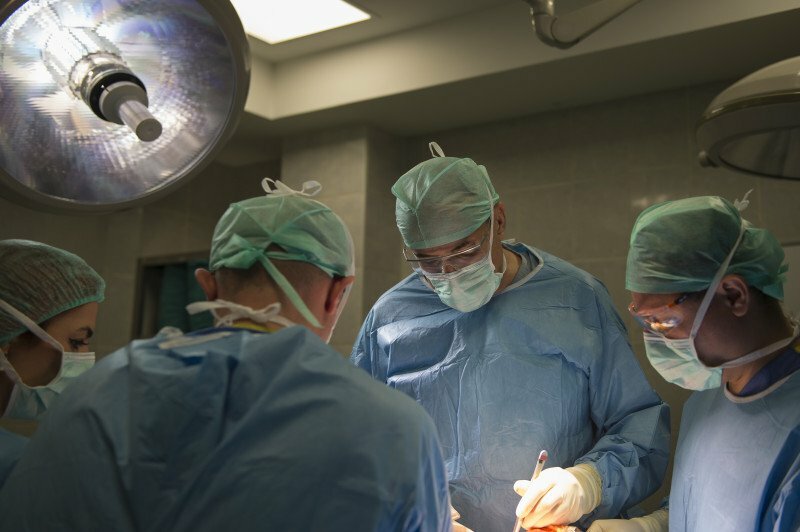 This starts with medication before surgery, continues with the anesthesia techniques that is most appropriate for you (like combined spinal-epidural anesthesia). Epidural or intravenous catheters are used for pain management after surgery. 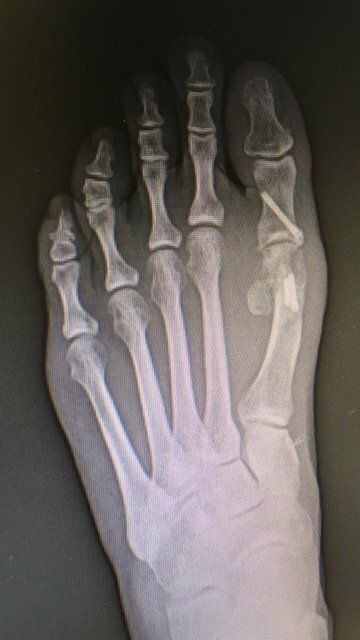 We use local injection techniques and nerve blocks to alleviate early acute pain. This is followed by patient controlled pain pumps that deliver pain killers as needed. Effective pain management permits early rehabilitation, earlier discharge from hospital and return to activities or sports. Most arthroscopic surgeries are hospitalized overnight, hip or knee prosthesis usually take 2-3 days depending on the patient and surgical procedure. Precautions to prevent blood clots and embolism are continued after discharge. Your physiotherapy starts immediately after surgery and your home rehab program is planned before discharge. 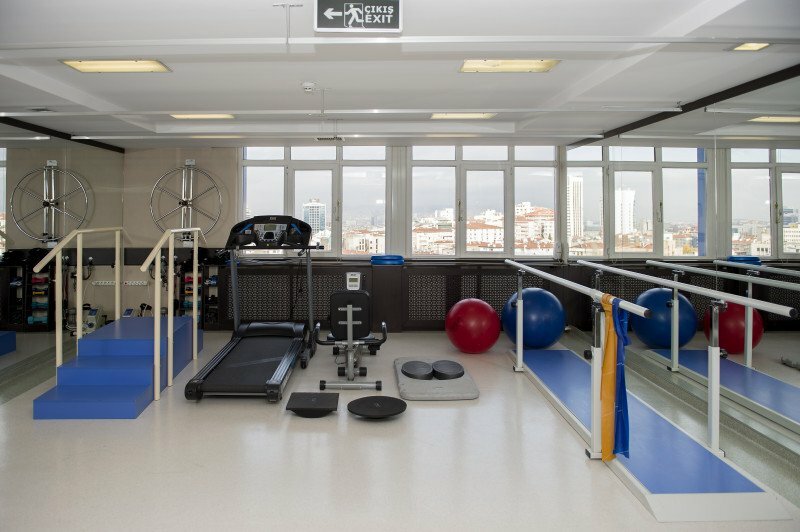 If necessary, outpatient or inpatient rehabilitation facilities of the hospital are available to help with your recovery. 8. We take continuous medical education very seriously. In addition to a busy surgical practice, our doctors make every effort to follow recent developments in their respective fields. We routinely attend the annual national orthopedic congresses and subspecialty international congresses (usually as speakers or instructors) organize courses & symposia and are proud to contribute to the education of our colleagues. We are very active in national & international orthopedic societies and have served as presidents, board members, congress presidents & instructors and we regularly organize congresses, meetings & advanced surgical techniques courses. Our group members have written 8 books on orthopedics (one in English) and hundreds of scientific articles. Many of our group members serve on the editorial board or as reviewers in national & international scientific journals. We teach national & international fellows advanced surgical techniques for periods ranging from weeks to months, we also sponsor the travelling fellowship of the Turkish Society of Sports Injuries, Arthroscopy and Knee Surgery. 9. We are well equipped and organized to treat international patients. Our group employs an "International Patients Coordinator" that organizes the airport transfer, accommodation and hospitalization and billing procedures of international patients. All doctors are fluent in English and some French & German is also spoken. Translators for other languages are available. Excellent 4 & 5 star hotels are available within walking distance of the hospital for family members of patients. Private suites with controlled access is available upon request. 2-3 days admission in private room. Accompanying one persons accomodation in the same room. Preoperative and postoperative laboratory tests. X-rays. Surgery, anesthesia and postoperative pain management. Doctors consultations as neccesary. Anesthesiology, phisiotherapist and ortopedic surgeons daily visits. Medical report in Turkish and English. 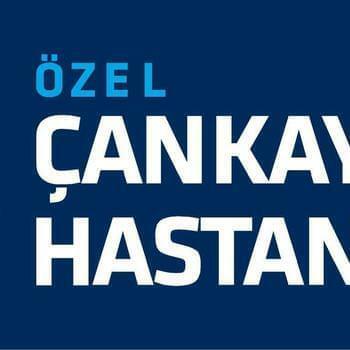 This post has been written by Özel Çankaya Hastanesi and viewed 3248 times.